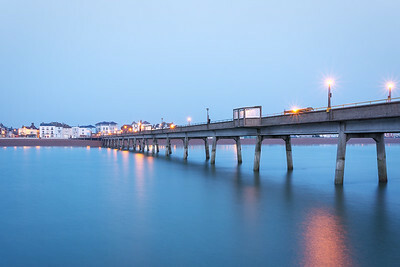 A collection of views from Deal pier and town on the south Kent coast. 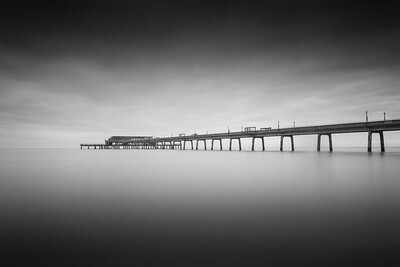 All images are available to buy as prints, canvas, or other wall art. 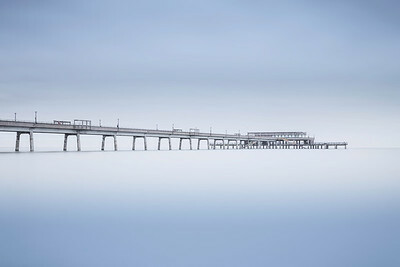 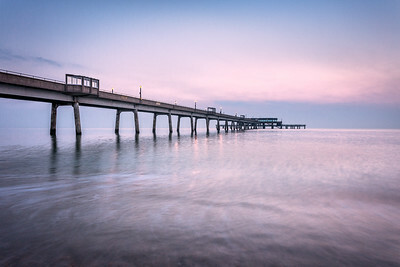 A tranquil sunrise scene of Deal pier in Kent. 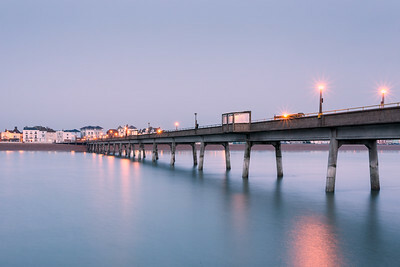 Traditional view of Deal pier in Kent. 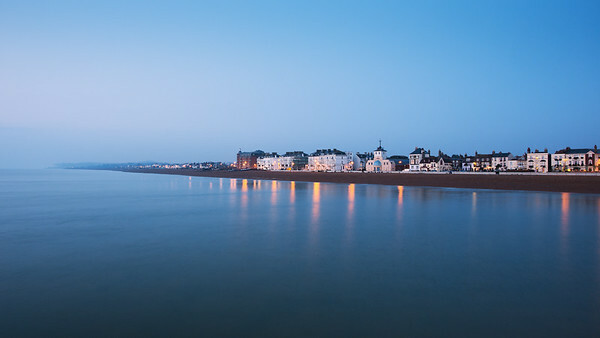 Panoramic view of Deal Town. 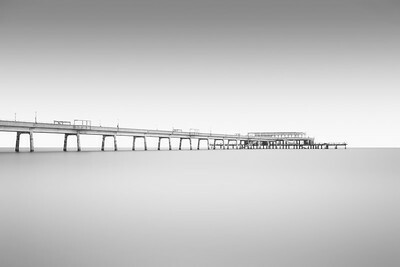 Panoramic view from Deal Pier in Kent. 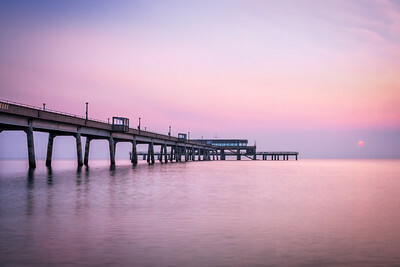 The view from Deal Pier at Sunrise.